Thank you for choosing Lisa’s Acupuncture for your wellness needs. We appreciate new patients! In preparation for your first appointment, please fill out the following form. Below are answers to some questions frequently asked by new patients. You can find additional answers on my FAQ page. The initial visit takes about 1 ½ hour. This is when a full examination is done using the diagnostic tools of Chinese medicine, to assess the condition of the Qi and to find the cause of the condition. It also includes a 20 minutes acupuncture treatment. A follow up visit takes 45 to 60 minutes. It includes 20 to 25 minutes resting with the needles in place. This is deeply relaxing, many people even fall asleep. How many treatments will I need, and what about the cost? This depends on the severity, and the duration of the condition. Acute conditions respond well to 1- 2 treatments per week for a short period of time. Chronic conditions often warrant weekly treatments for a period of time. Some patients respond favorably after only one or a few treatments, while others may need six to eight treatments. The treatments build on each other and the effect is cumulative. 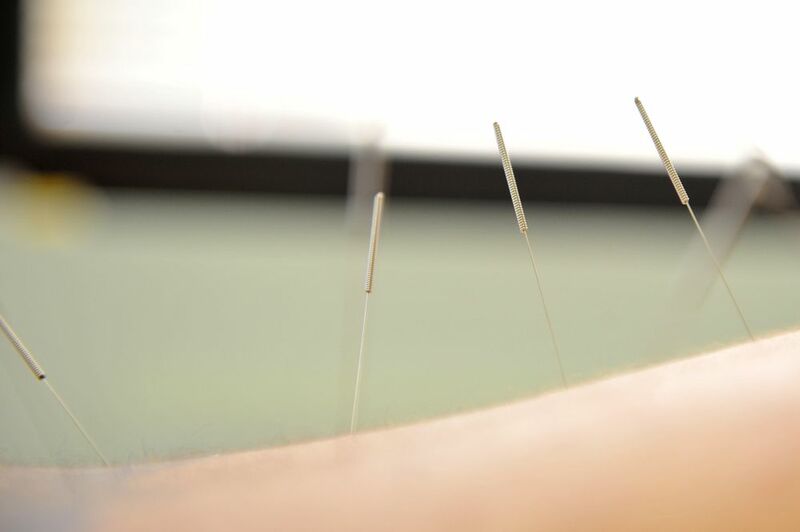 Many insurance companies offer coverage for acupuncture. What else is included in a session? Acupuncturists often use massage, relaxation techniques, lifestyle advice, Qi Gong, heat, electric stimulation, and herbal therapy to help with the treatment. After the first treatment has been administered, you may experience some immediate pain relief. Some people don’t feel much during the treatment itself but report dramatic results later (sometimes even days later!). Some people experience a sudden burst of energy while others may feel relaxed. Monday-Friday 8pm-6pm, with some flexibility. Full payment is requested at the time of service. Payment may be in the form of cash, check, or credit card. If your treatment is covered by your health insurance, I will bill your insurance company. If you should need to cancel or reschedule an appointment, please do so at least 24 hours before the appointment time, or you will be charged a $40.00 cancellation fee. The clinic is located opposite New Seasons on Scholls Ferry Rd in Raleigh Hills, close to the intersection with Beaverton Hillsdale Highway.